We recognize the responsibility of the leadership of the world church to build and maintain the unity of the people of God, which is connected with the gospel of Jesus Christ and the mission to proclaim the love of God and the message of salvation to the whole world. 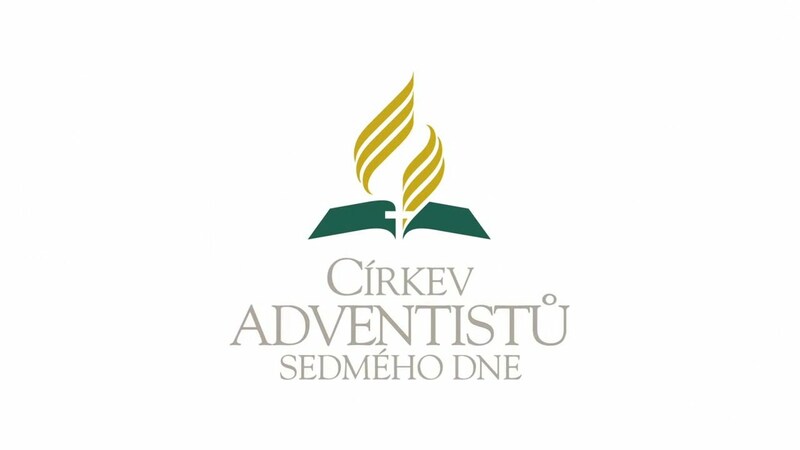 It is a blessing and a virtue that the Czech-Slovak Union can be part of the global community of the Adventist Church, and that despite the differences in language, culture, and history, it can survive the unity of faith and mission together with brothers and sisters from other parts of the world. As part of the world church, we want to express our conviction that the best way to build and maintain unity is to engage in dialogue, mutual listening and respect for freedom of conscience in matters that are not fundamentally doctrinal in nature. Unity in diversity should always characterize those who love Christ without having to suppress differences as we serve in mission work, worship God, and use our gifts in building our shared calling to God. 1. Create an additional system of control at the level of the worldwide church by a forced obligation from the lower organizational units to collect information on non-conforming action in a given territory. This would lead to the creation of a network of informers, whistleblowers and would have a negative impact on the atmosphere of trust and mutual openness and respect among the followers of Christ. 2. Add to the existing disciplinary measures (WP B 95) other amendments that strengthen the disciplinary authority of the GC Committee. The current disciplinary rules in the Working Policy allow ample scope for taking the necessary steps in cases of non-conforming actions found at all levels of the church. 3. Impose disciplinary penalties on Union Presidents for decisions made by Union Committees, and even deprive them of GC membership, when they have not been elected by General Conference decision, but are ex-officio on the basis of a representative model of "Church from the bottom." These reasons lead us to reject the document as it is contrary to how we understand the biblical model of church administration and leadership. Agreed by members of the Czech-Slovak Union Committee on September 23, 2018 in Brno. This statement is also available on the Czech-Slovak Union website.